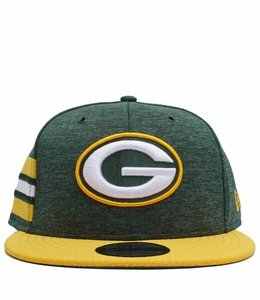 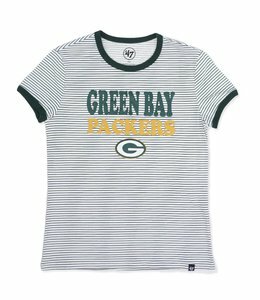 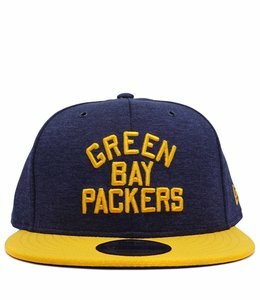 Shop Officially Licensed NFL Green Bay Packers Apparel and Accessories at MODA3 Milwaukee. 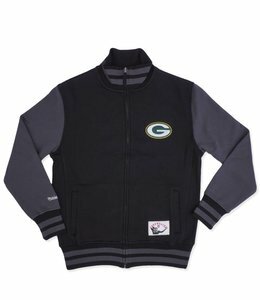 Full-zip fleece jacket featuring Packers Text logo embroidery at front and across back. 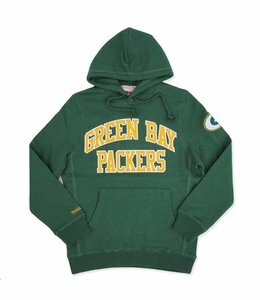 Heavyweight custom fit Packers pullover hooded sweatshirt featuring tackle twill lettering at front. 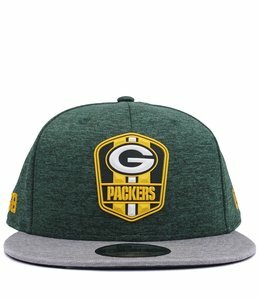 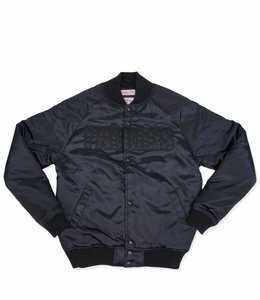 Fully lined snap front Packers jacket featuring embroidered team logo applique. 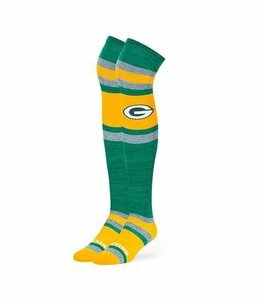 Polyester blend crew height socks featuring jacquard knit logo detail. 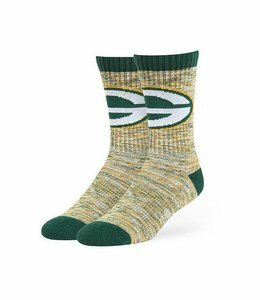 Quarter crew length fuzzy chenille socks featuring logo embroidery. 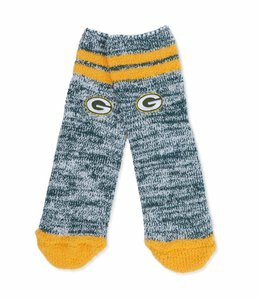 Poly blend women's over the knee length socks featuring jaquard knit team logos. 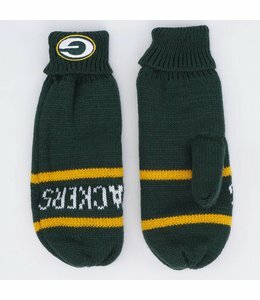 Acrylic vintage styled knit mitten featuring roll cuff. 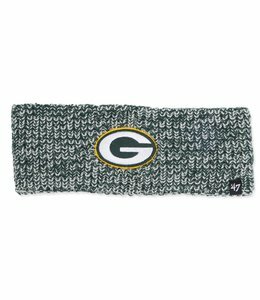 Marl knit acrylic headband featuring direct logo embroidery. 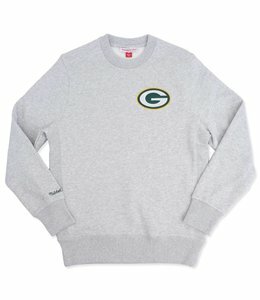 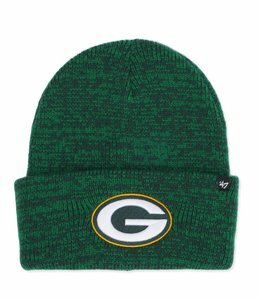 Packers heavyweight thick knit cap featuring team embroidery at cuff. 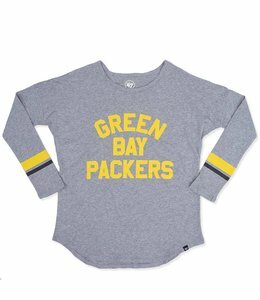 Women's long sleeve tee featuring distressed screen printed graphics and sleeve details. 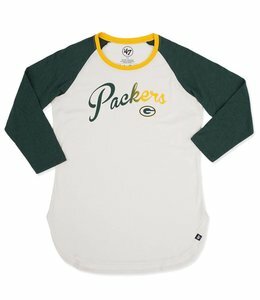 Raglan long sleeve women's top featuring gradient screen printed graphic at front and scoop hem. 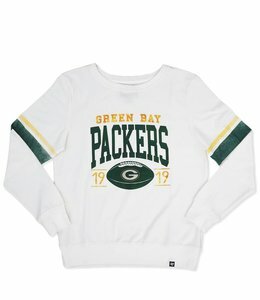 Vintage inspired women's crew neck featuring screen printed details. 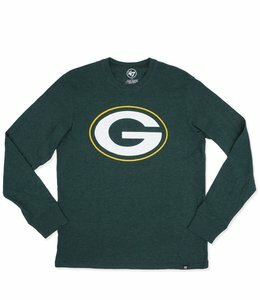 Soft poly/cotton blend long sleeve tee shirt featuring screen printed graphics. 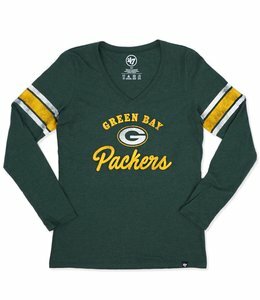 30/1 jersey construction featuring ringer collar and sleeve and flocked text treatment at front. 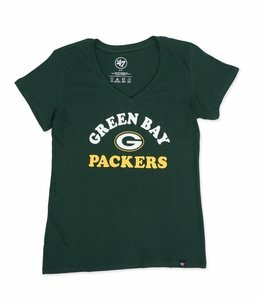 Women's Packers V-Neck graphic tee shirt featuring super soft fabrication. 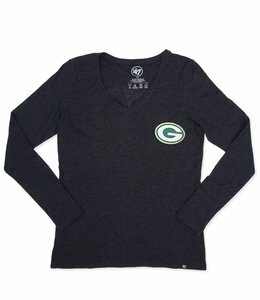 Single back jersey long sleeve v-neck tee featuring screen printed logo. 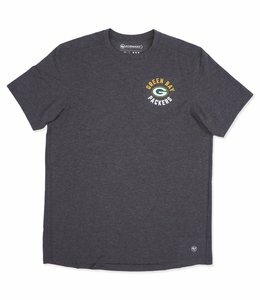 Soft heathered blend tee shirt featuring screen printed logo graphic. 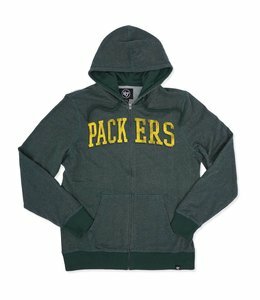 Heathered full-zip hooded sweatshirt featuring distressed screen print at chest.